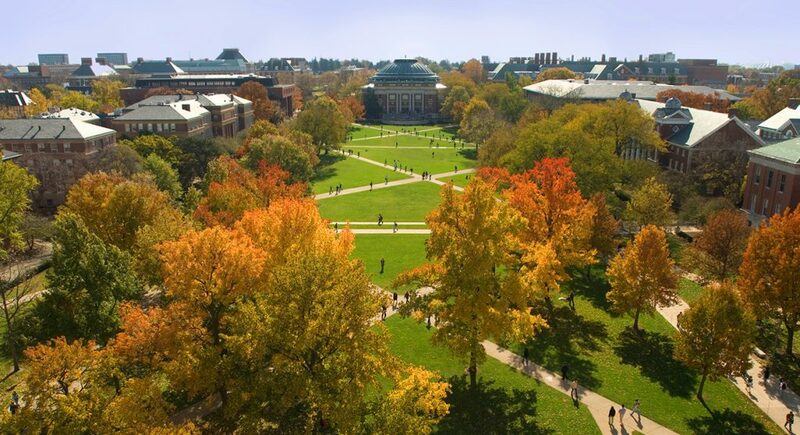 Graduate Students at the University of Illinois at Urbana-Champaign are set to go on strike, starting this morning. See news accounts of the planned strike at The Chicago Tribune and the Champaign Urbana News-Gazette. Undergraduate advisers who are recommending programs to their students may be interested to know that the administration here intends to modify the tuition waivers guarantee. They will be able to do so if we lose this fight. Your readers can help by reaching out to the Provost at [email protected] and telling him how badly this will effect graduate education (and undergraduate education, for that matter!) at the University of Illinois. Our department is very supportive (see this letter of support for example) but the administration is threatening to undermine the possibility of graduate education here anyway.